Pellegrini should target Chelsea flop to improve West Ham's midfield | The Transfer Tavern | Where football transfer rumours fly or die! The West Ham board are continuing their attempts of giving new manager Manuel Pellegrini a squad ready to meet the ambitions of supporters by chasing another midfielder. Jack Wilshere was recently brought in to provide Pellegrini another option in the middle of the park, but more reinforcements could be signed for that area of the pitch with Juventus’ Stefano Sturaro being touted with a move to the London Stadium (Tuttosport via Sport Witness). Sturaro is likely to find himself even further behind the midfield pecking order at Juventus after Emre Can’s arrival, and the 25-year-old could now be set to depart the Allianz Stadium. West Ham, though, should forget about Sturaro and target a midfielder from their London rivals instead. Chelsea’s Danny Drinkwater, valued at £18m by Transfermarkt, would be a much better signing than someone like Sturaro. 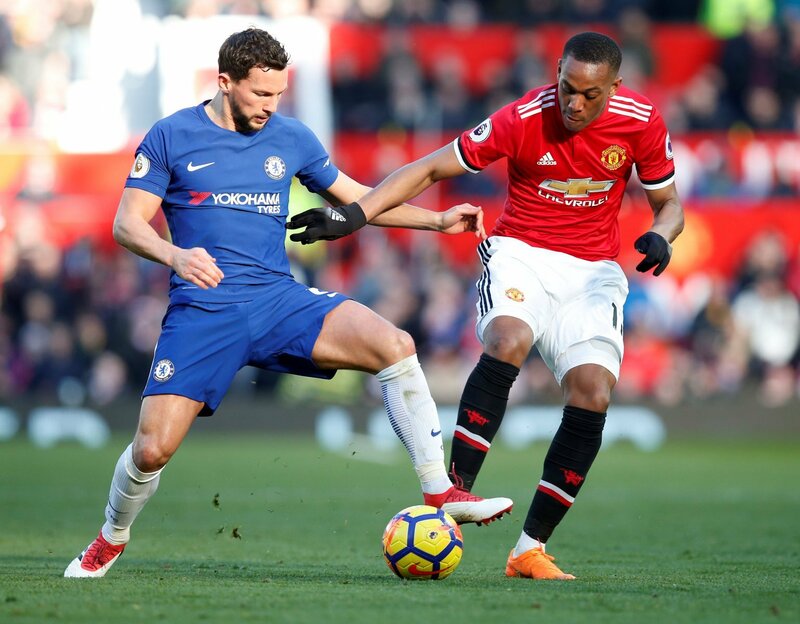 Drinkwater’s transfer to Stamford Bridge has not quite worked out, but he has shown his quality at previous side Leicester City since their promotion to the Premier League back in 2014. In Leicester’s miraculous title-winning season in particular, Drinkwater was impressive with his great range of passing and ability to pick out striker Jamie Vardy from practically anywhere on the pitch. Assessing West Ham’s current squad and considering the club just brought in Wilshere, Drinkwater may not exactly be the profile of midfielder Pellegrini desperately needs. However, if the former Manchester City boss is indeed after Sturaro, then the Hammers are better of pursuing Drinkwater.